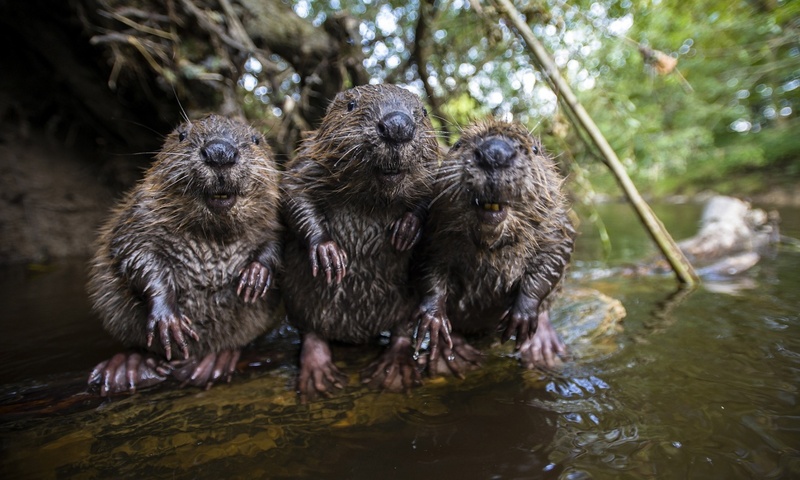 Beavers are incredibly adorable. They’re also extremely industrious. Some people even call them “nature’s engineers.” They are actually very important to our local ecosystems. 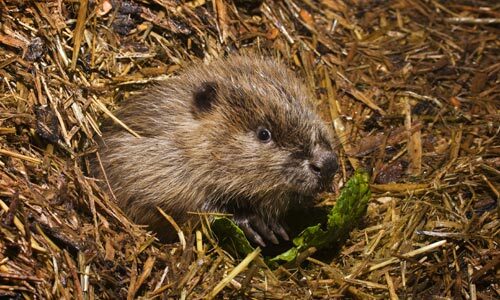 They help dry streams increase their flow by making sure that they store run-off when rain is abundant. 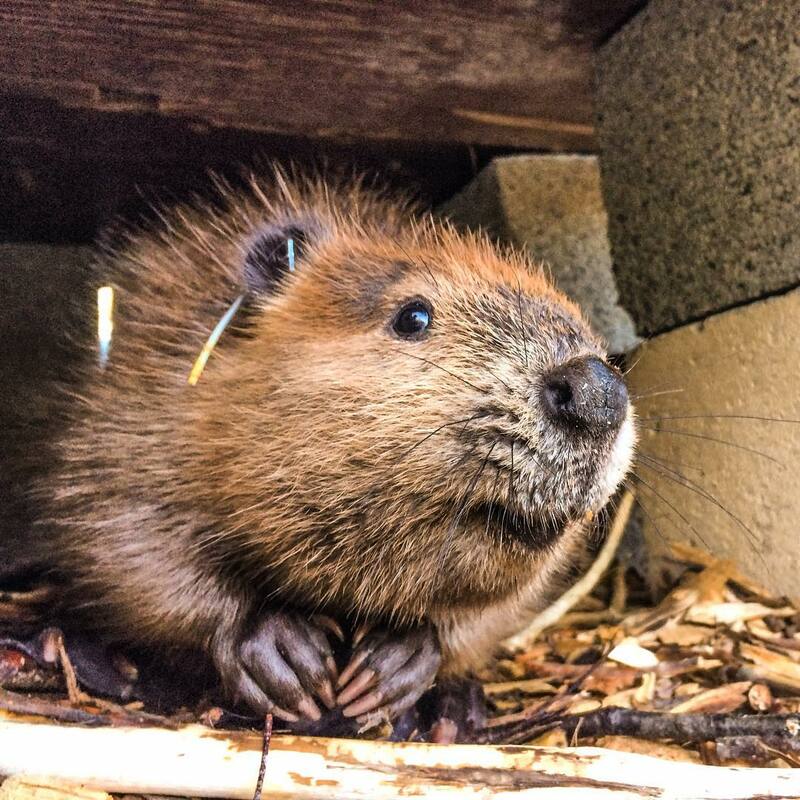 They do this by burrowing into the banks of rivers and lakes. They use their teeth to bring down trees. They then use these felled logs and branches along with mud to block streams or turn dry fields into ponds. 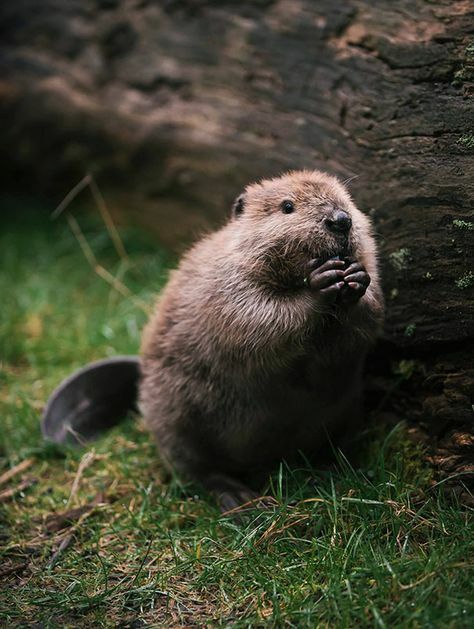 About 600 beavers were employed by the U.S. government to prevent soil erosion in Oregon in the 1930s. 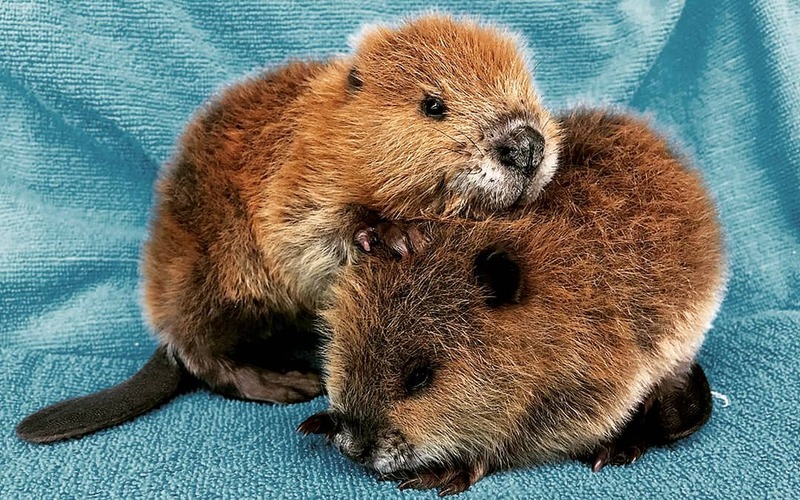 But the best thing about beavers is how incredibly adorable their babies are. 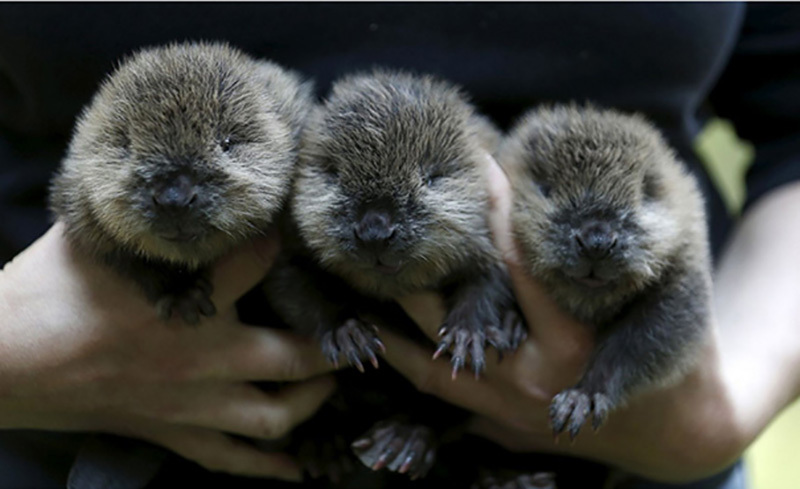 Look at these tiny webbed baby beaver feet. So freakin’ tiny and adorable. I want to squeeze them. 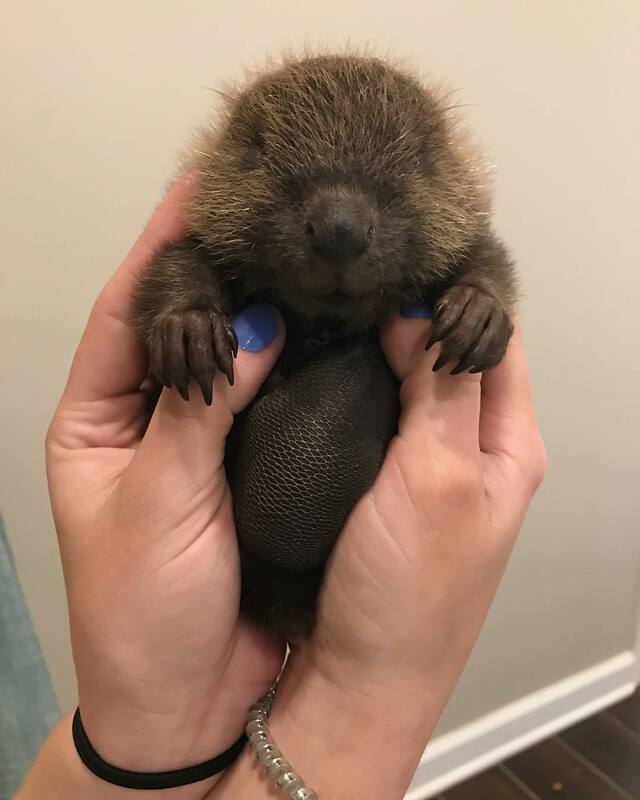 This is a brand spankin’ new baby beaver. He was born dead but saved by veternarians at ZooMontanta. We’re keeping our fingers crossed for him. Check out this handsom guy. He just wanted to pop out and say “hello.” He’s very happy to see you. Does this little baby know something we don’t? It seems as though he does. He seems to have a secret smile on his face. This guy is a messy eater. He has crumbs all over his precious flat tail. He sure does look happy chomping on that wood though. These guys are buddies. Buddies who like to swim together. They seriously look like they are posing for a group photo. 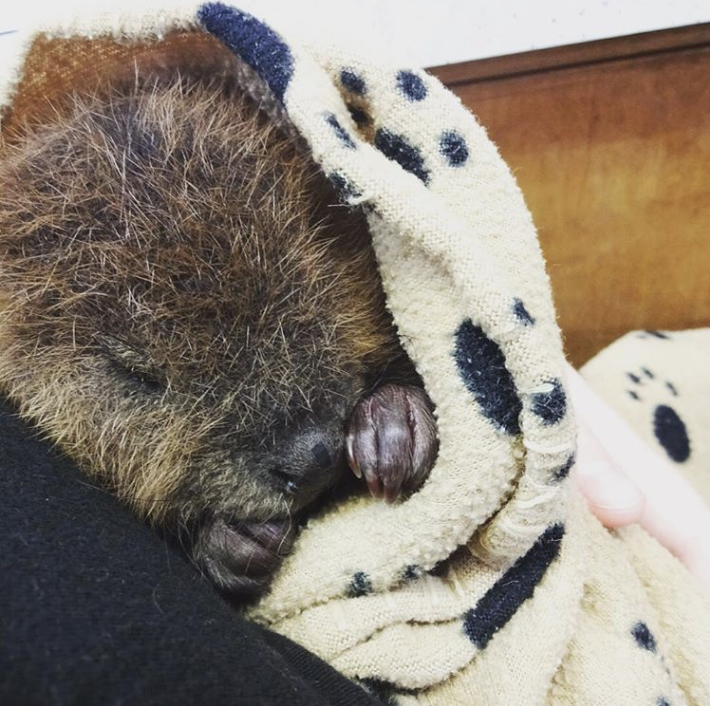 This baby beaver is all snuggled up in his blanket. And he looks pretty darn cozy. I love those tiny little hands at the top of the blanket. Check out this fuzzy trio. It’s truly a trifecta of cuteness. So much cuteness in this one photo. 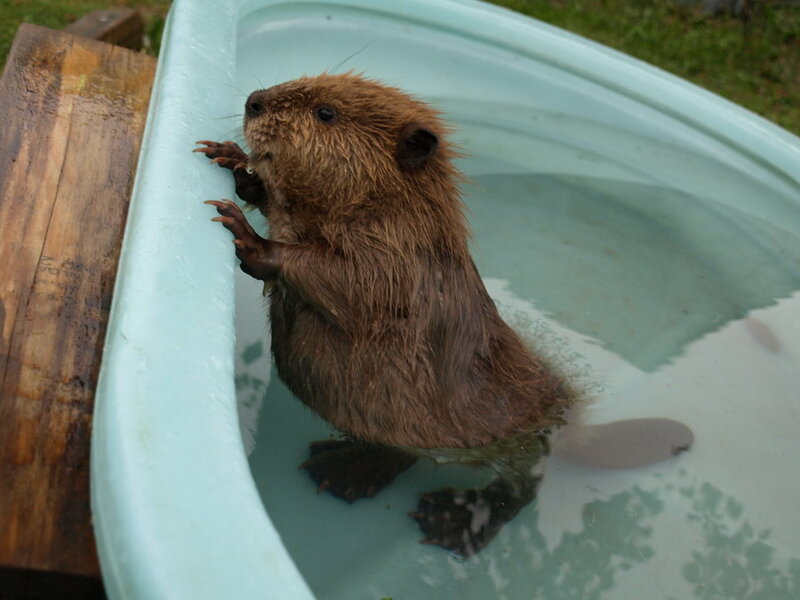 It’s a beaver in a bucket. 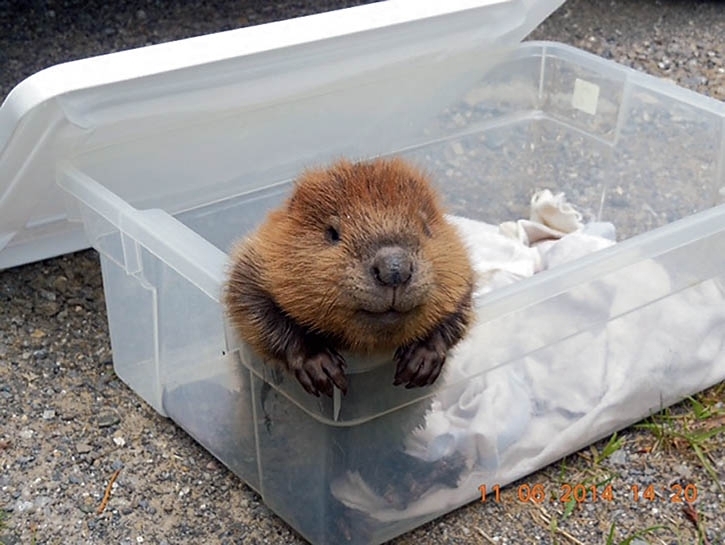 A bucket of beaver… if you will. He looks like he sure is enjoying his bucket time. 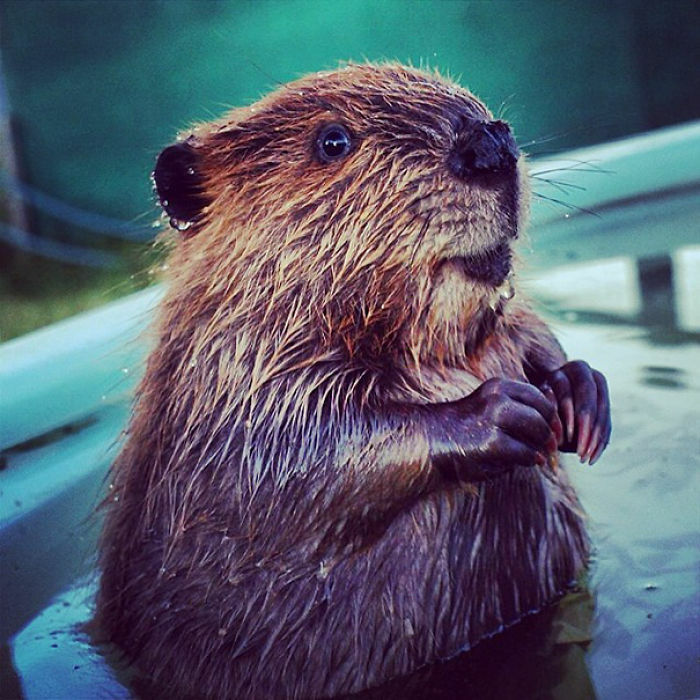 This beaver just took a cool dip. Now he’s dripping with cuteness. And we can barely handle it. We’re not sure who is happier in this photo. Is it the woman? Or the beaver? 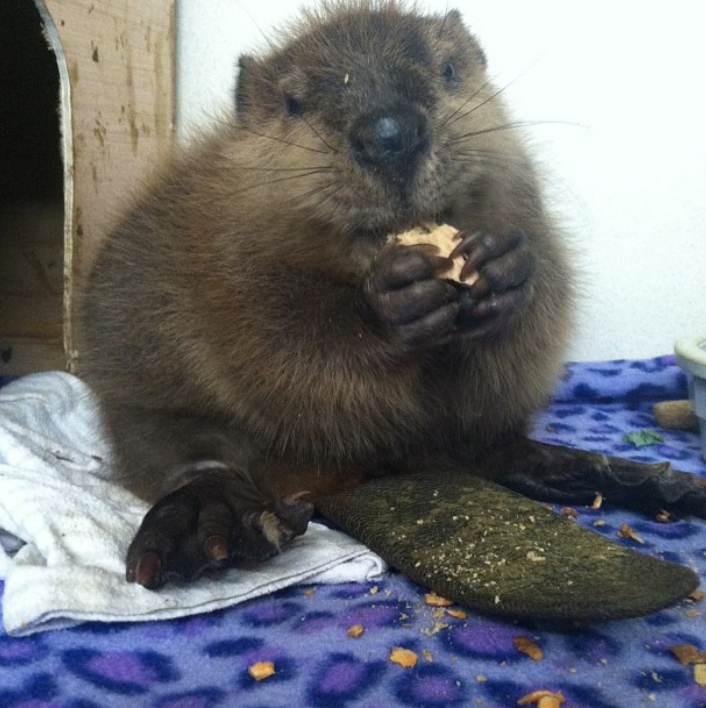 It’s snack time for this baby beaver. He had to stop for a mid-snack photo though. He refused to put his snack down. 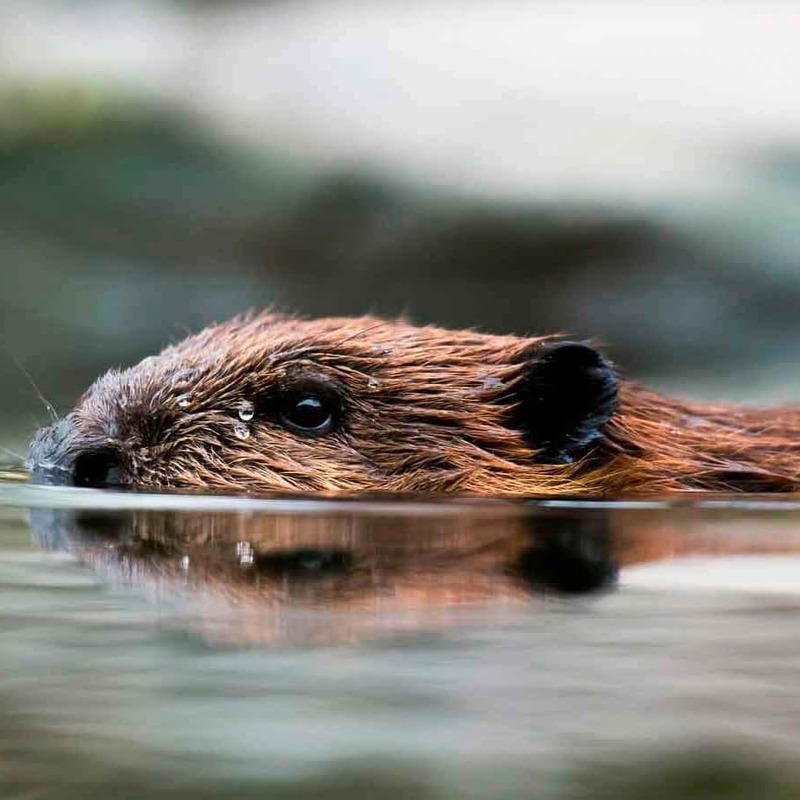 This beaver went for a nice swim swam. Now he’s ready to get out. 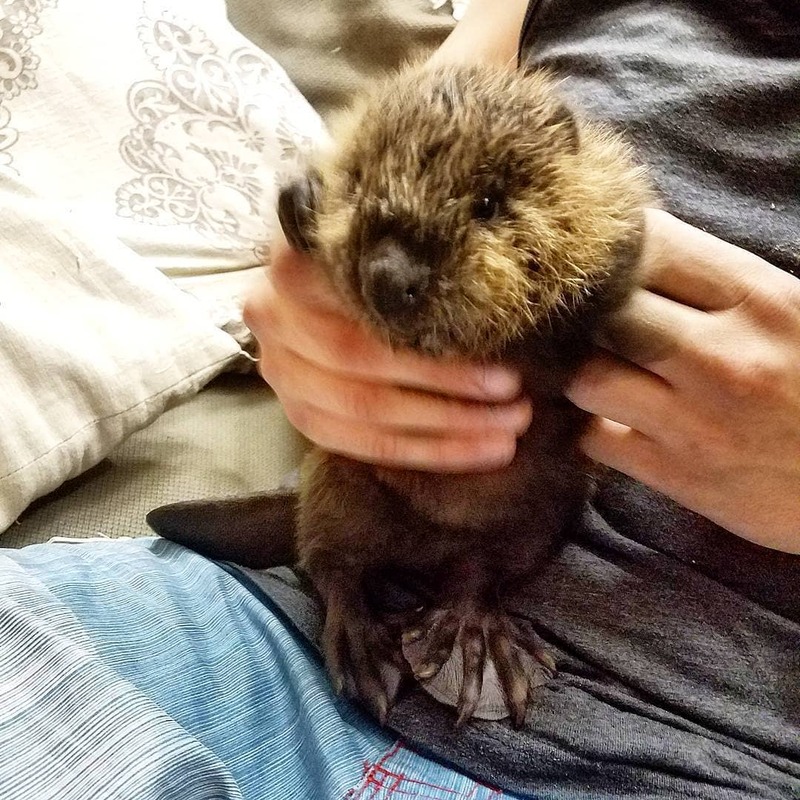 I can’t get enough of his little baby beaver belly. 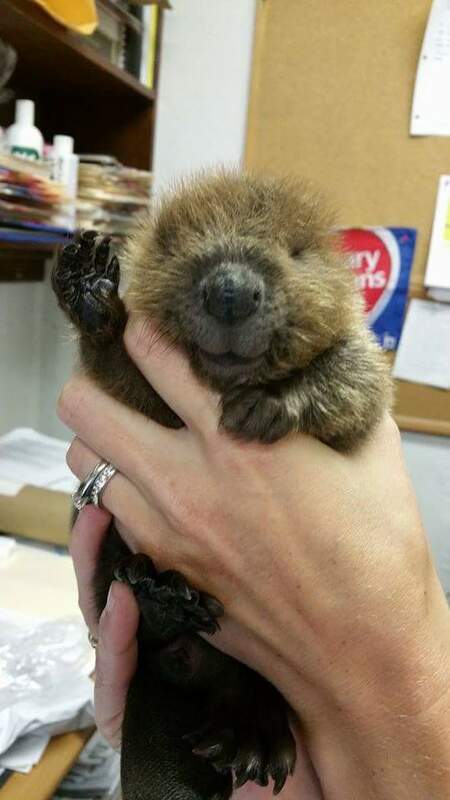 Just a baby beaver waving hello! He wants to be friends with you. Are you in love yet? Look at this gorgeous ball of cuteness. I want to kiss his fuzzy face. Don’t you just want to snuggle with this face? Nothing to see here. 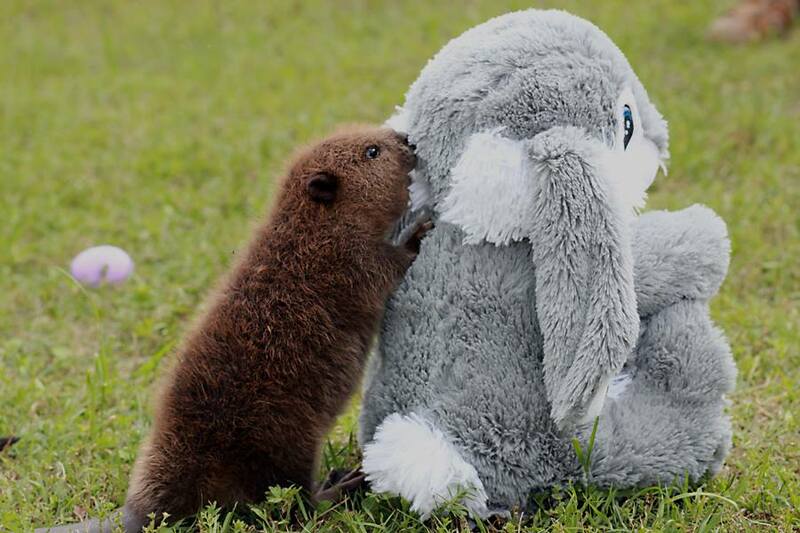 Just a baby beaver and his bunny. Only the cutest thing on the internet today. Big Bend Wildlife Sanctuary Inc. Source: Big Bend Wildlife Sanctuary Inc. Here we have something equally as cute. It’s a boy and his beaver. Just too precious. This is Buttons. And he’s cute as a button. 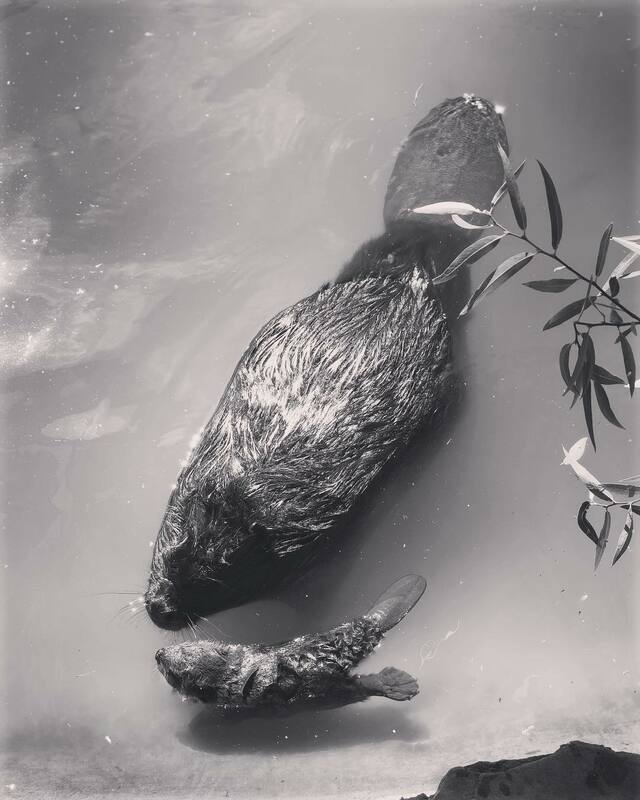 This orphaned baby beaver was resuced by the Coast & Canyon Wildlife Rehabilitation. 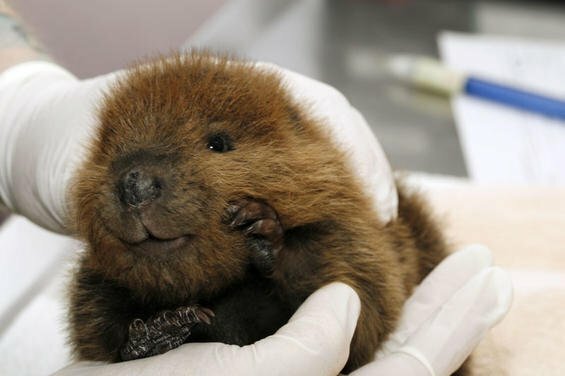 This is a brand spanking newborn beaver. 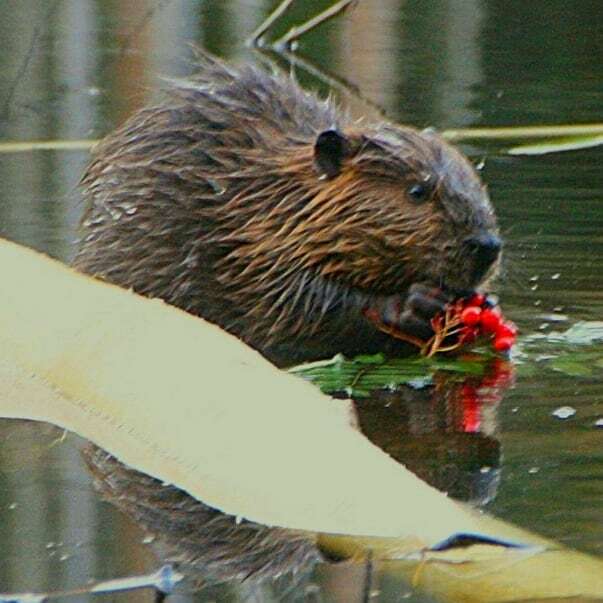 He’s among the first wild beavers to inhabit Scotland in more than 400 years. He lives in the Knapdale Forest. What do you think is fuzzier? Or softer? 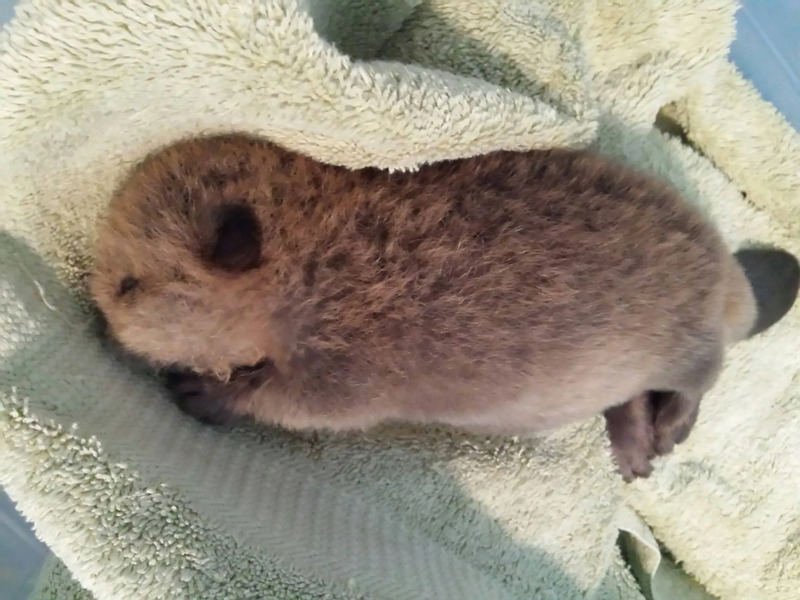 This towel or the baby beaver? 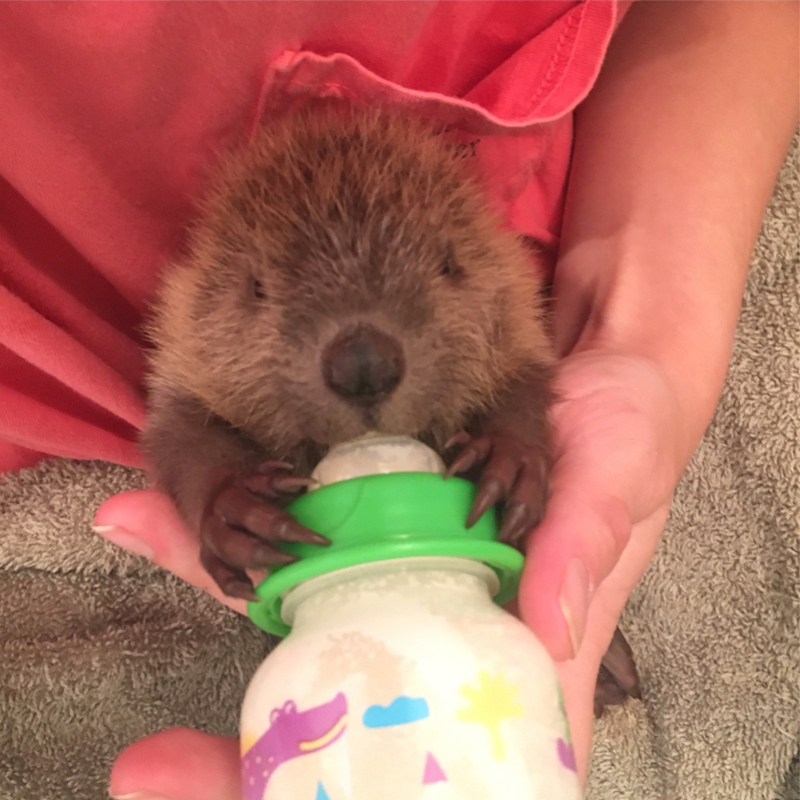 This baby beaver got a little thirsty. So, he decided to stop for a drink. Here he is taking a little sip. 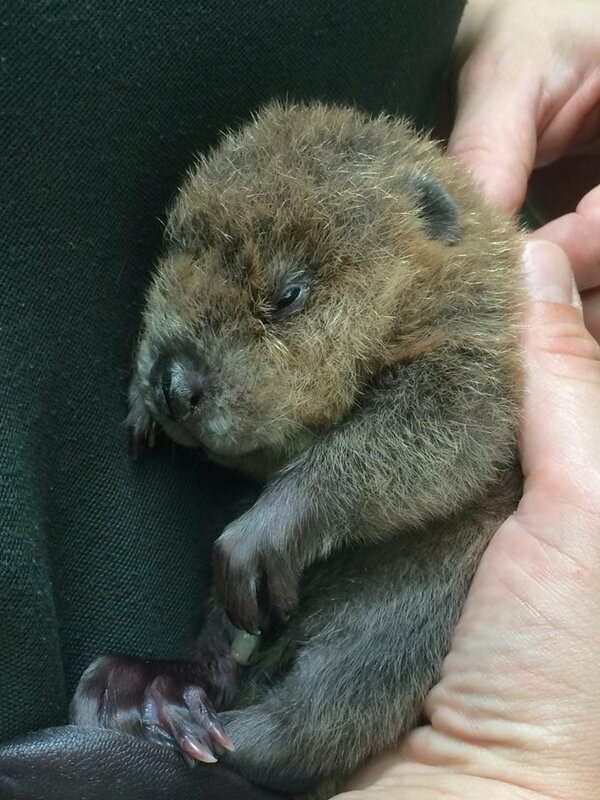 This baby beaver doesn’t seem to have standing mastered yet. He’s a little wobbly. But still… he is perfect. 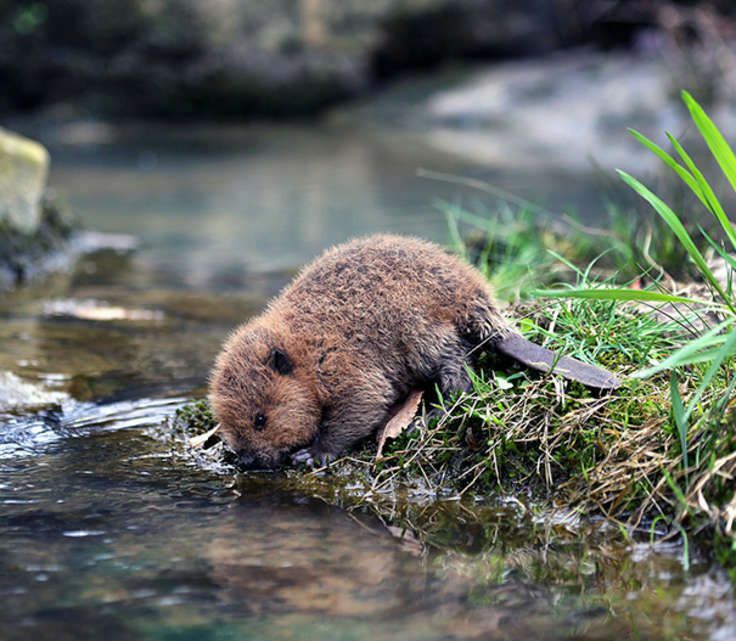 This is a teeny tiny beaver. 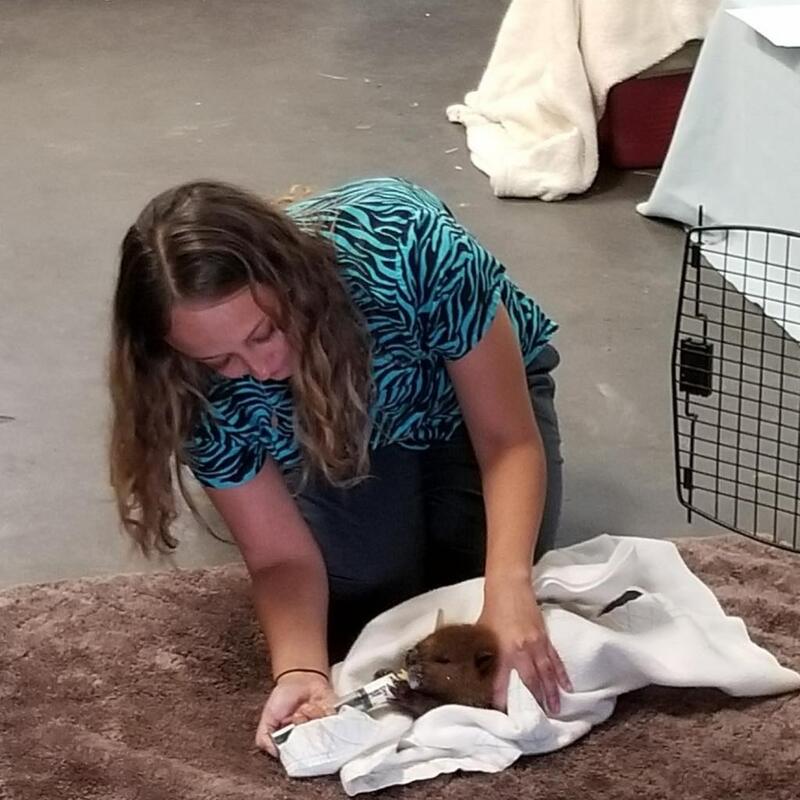 He’s so teeny tiny that he needs to be bottle fed. I can’t, too cute! 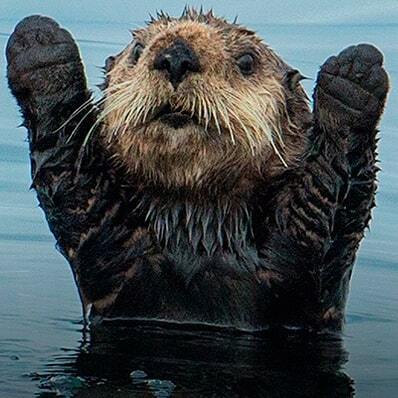 Look at this aquatic baby belly. I want to tickle it sooo bad! Her name is Willow. 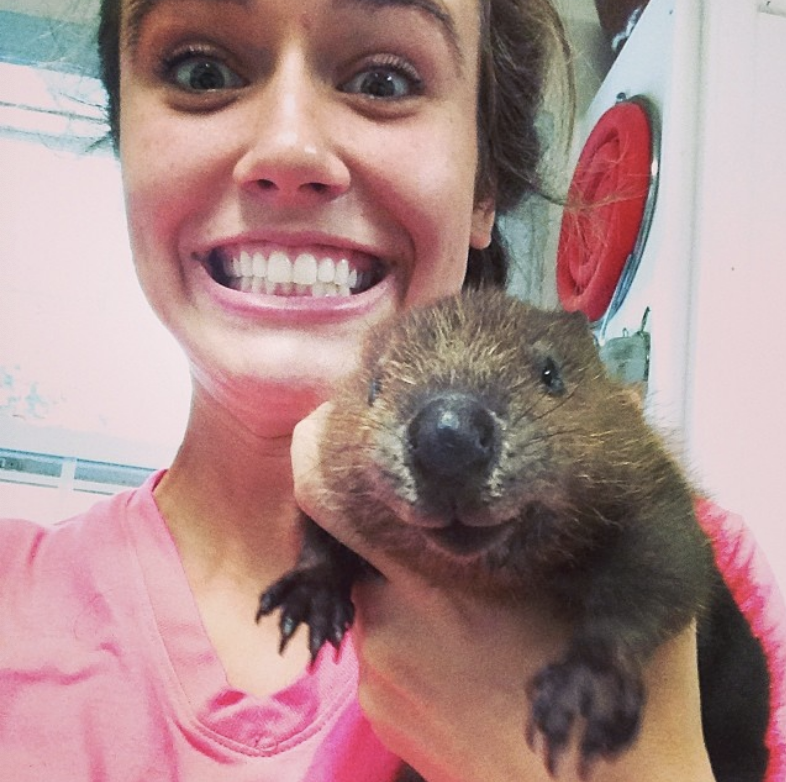 Hooray for being a baby beaver! This little guy looks like he’s wearing mittens. Beaver mittens. 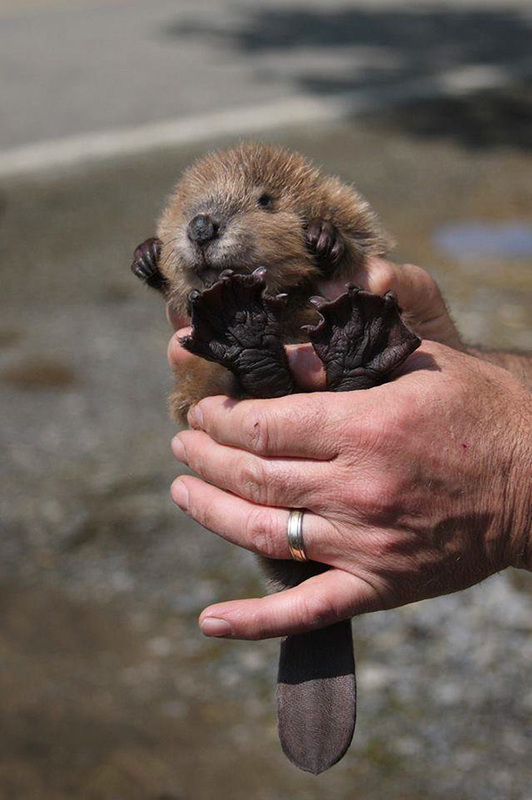 I love baby beaver bellies. Especially this one. It’s all wrinkly and stuff. It says you can’t put a kid in a cart. 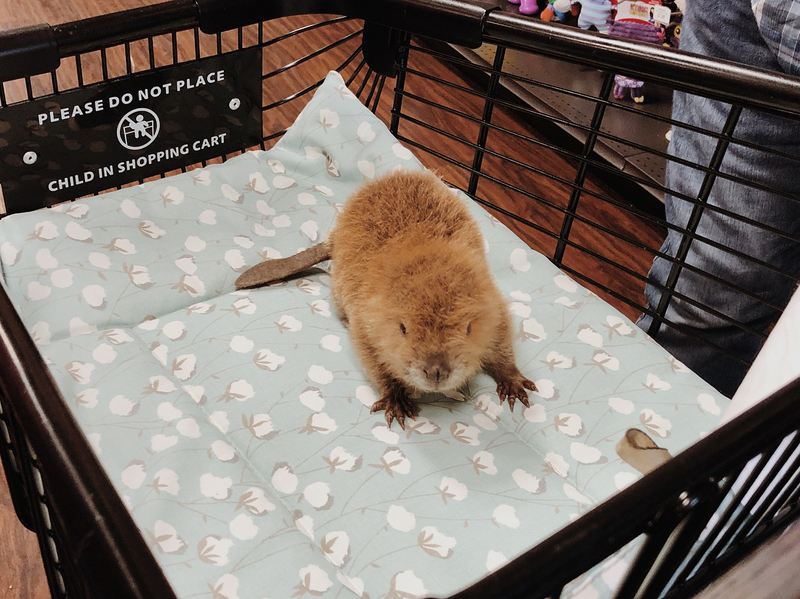 But it didn’t say anything about putting a baby beaver in cart. That tail!!! It’s family time for these babies. Here we have a momma and her baby. They are just futzing around in the snow. 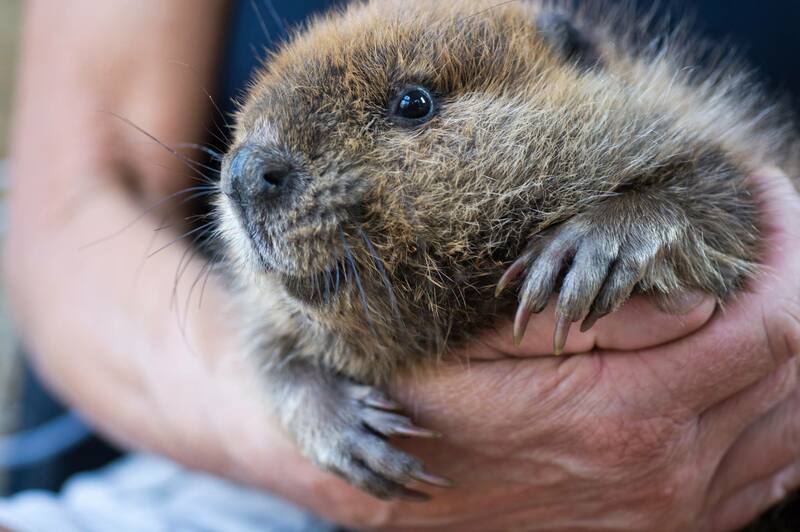 This baby beaver just came up from a dive. He’s playing peek-a-boo with us. And it’s adorable. Look at how flat and webbed these feet are. I don’t know what it is about beaver feet. I love them. These cuddle buddies love cuddling. The coloring on these fellas is beautiful. Such cuties. “My name is Benjamin. 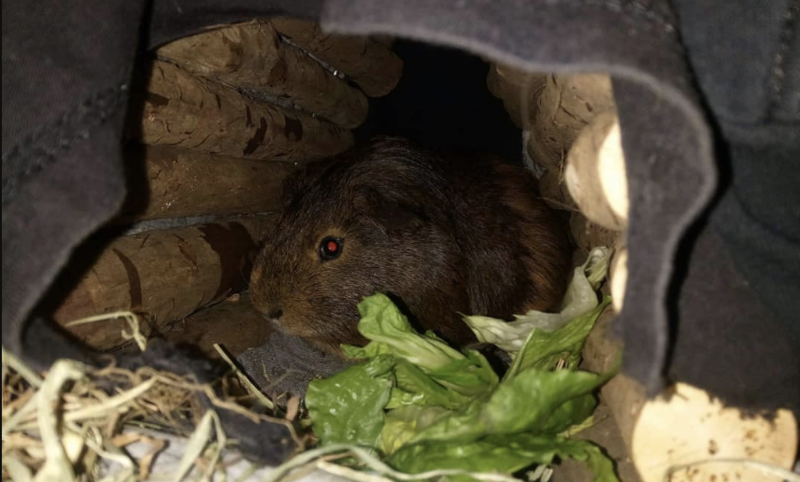 I headbutt huge bowls off tables and smash them and still get fed lettuce and tasty seed bread,” says Benjamin on his Instagram page. 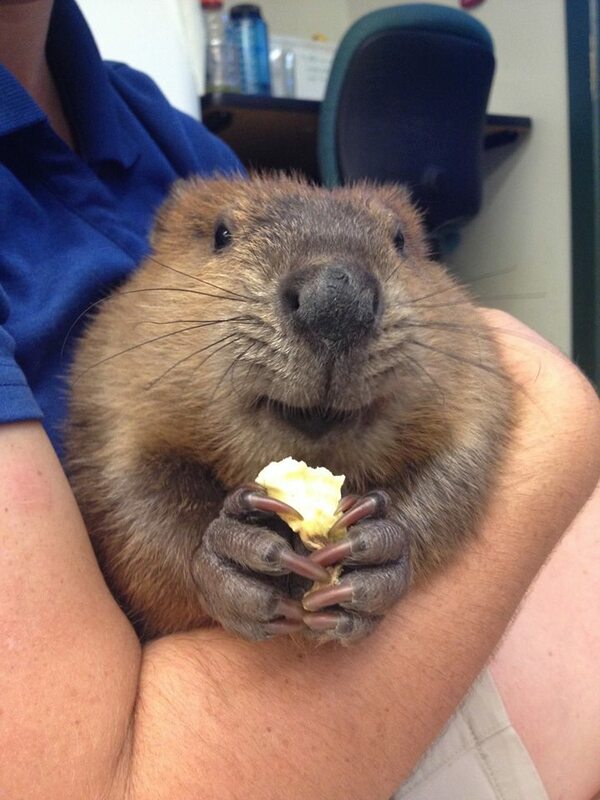 This beaver likes a lot of things. But one of his favorite things is berries. He just hit the jackpot. 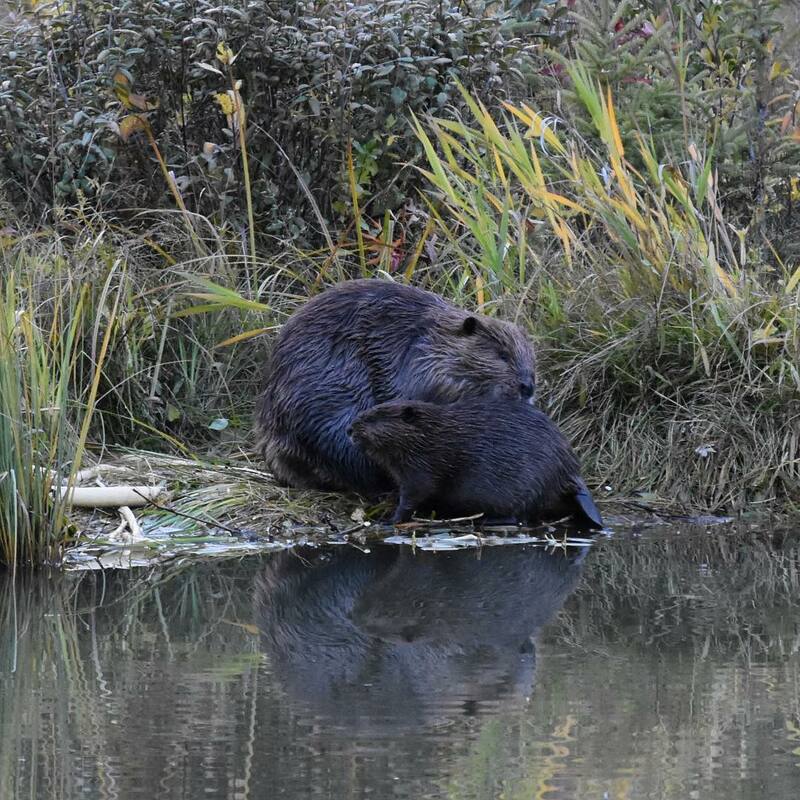 Here is a mom leading her baby to water. 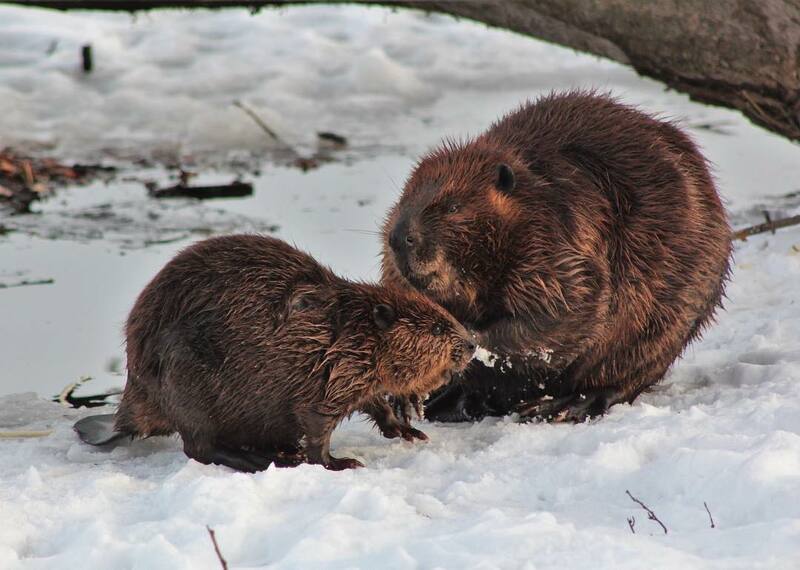 She’s going to show him the ins and outs of being a Beaver. He’ll get the hang of it. This little baby needs special care. He gets syringe fed. And it’s too cute for words. Here’s another precious view of mommy and her baby. Look at that cutie swimming. Again, those feet! “A sweet moment captured while mom grooms and loves her baby. And the noises the baby was making… priceless,” wrote karabearleggo on Instagram. She’s getting that kid nice and clean.